Do you suffer from dark circles, sagging skin, or a hollowed-out look under your eyes? There are a number of things that can contribute to these unwanted issues, including aging, dehydration, exposure to UV rays, and a naturally deep tear trough. A naturally deep tear trough can create the illusion of a shadow, and prematurely age an individual. Over time, aging leads to less collagen production and a loss of volume in the face. This can lead to tissue laxity under the eyes, which can make the tear trough area more prominent and make shadows stand out more. These issues can be uncomfortable for anyone both young and old. The good news is, there are safe, non-surgical ways to correct them. 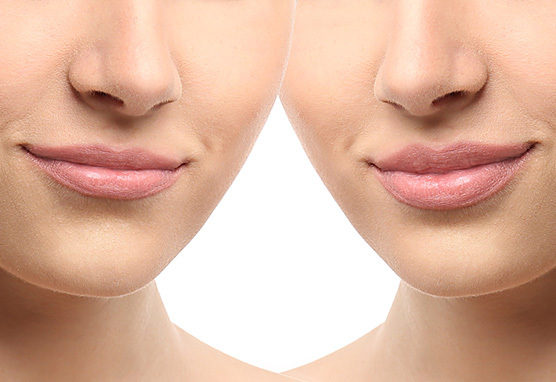 Call Botox Toronto today. Under eye fillers are a safer alternative to surgery. Results can be just as significant, but the treatment is more affordable, the results are instant, and there is zero down time, allowing patients to quickly resume their busy lives. Under eye filler isn’t right for everyone. Patients must have good skin elasticity around their eyes and a decent skin thickness in order to receive this procedure. Patients will be assessed for this, as well as the position of the orbital rim to the tear trough prior to being considered for this procedure. 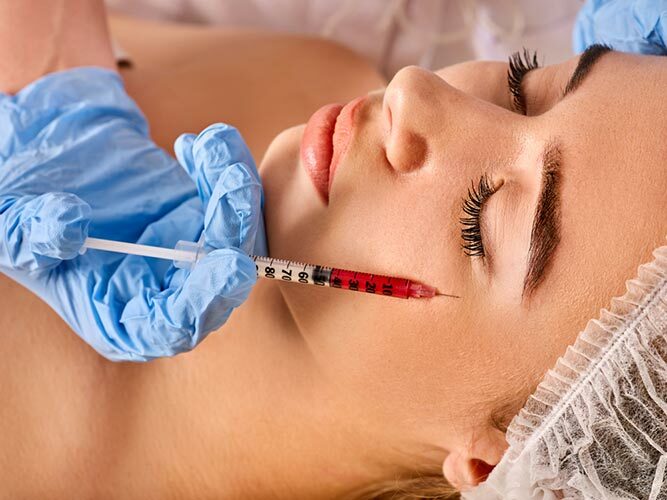 How Much Does Under Eye Filler Cost? There are many factors that will dictate the cost of under eye filler for an individual. 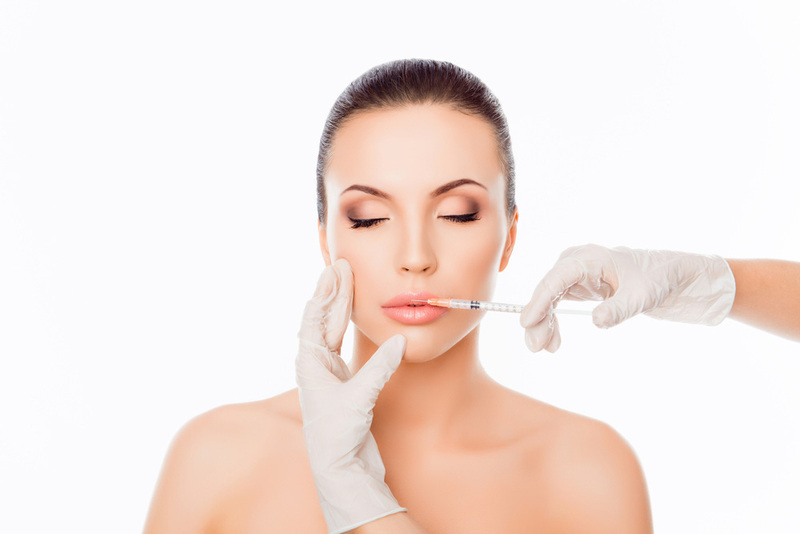 Price is dependent on the type of filler being injected, the amount of filler being injected, the individual’s age, lifestyle, and skin type, and the desired final look. In general, clients pay anywhere from $400 – $2,000 for under eye fillers. To receive a customized estimate for your personal needs, please contact our clinic and we will set up a free consultation appointment. To Learn more about Under Eye Filler in Toronto, and discover what many women have learned, contact us today.